©2012-2013 Southtown Supper Club. All Rights Reserved. 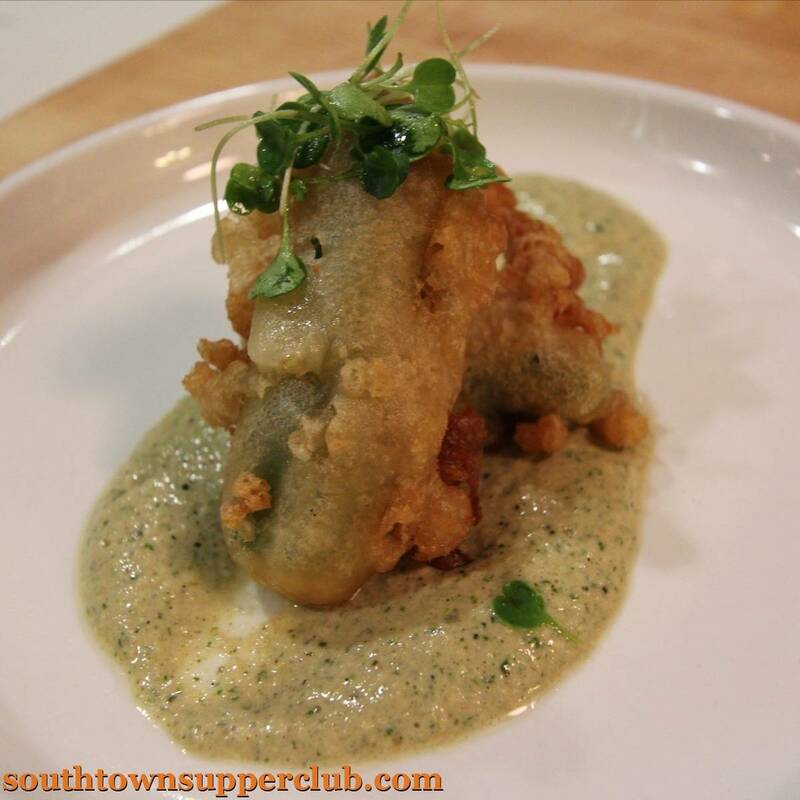 Southtown Supper Club is a privately hosted event. Attendance is by invitation only.